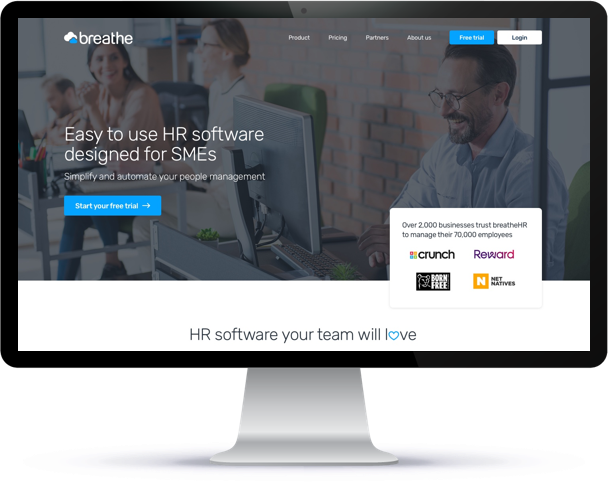 Breathe, the leading UK developer of HR SaaS for SMEs, had significantly outgrown their basic and dated WordPress website, and the number of people taking free trials each month had plateaued. 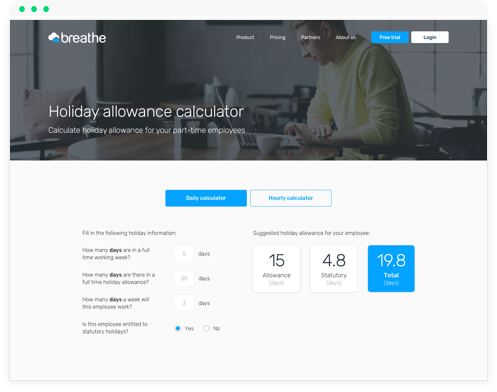 Breathe approached Blend to improve the website and improve conversion rates across the entire funnel. The impact on our growth has been phenomenal, beyond our expectations. We are absolutely delighted. 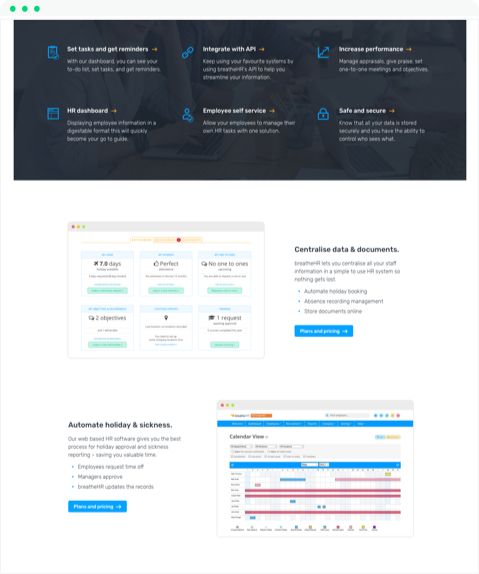 Blend designed and developed a new website and content hub that improved user experience, enhanced customer journeys, and maximised the impact of the high-quality content produced by Breathe's in-house team. With numerous compelling product features, website navigation had become an issue for Breathe and unwieldy menus were in use. Before designing the site, Blend reviewed the site architecture and navigation to ensure visitors could find the most valuable information quickly and easily. Thereafter, every page was given unique attention in order to optimise the user experience and to promote conversion. 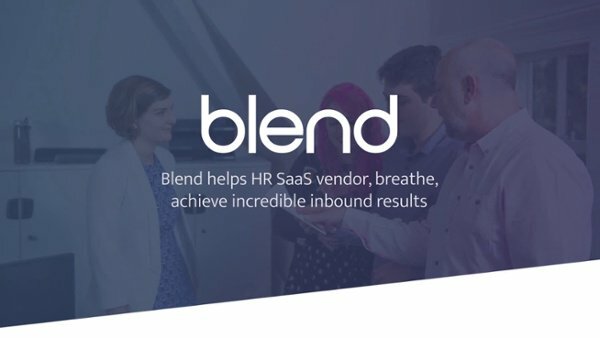 In addition to the main product website, Blend redesigned the company's content hub. 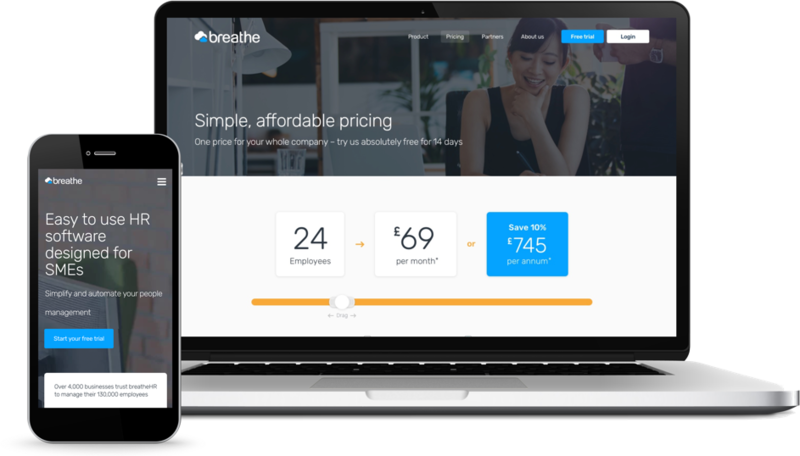 Despite the quantity and quality of content produced by the Breathe content team, conversion rates were relatively low. We knew that conversion optimised design could unlock their potential. 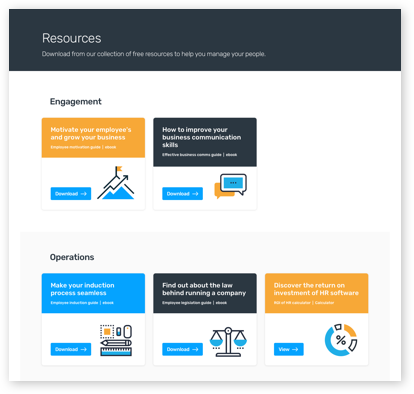 Using the full power of the HubSpot CMS and marketing automation platform, we built new versions of Breathe's interactive pricing page, lead generating calculators, and a dynamic partner directory. Five months after launch of the new content hub and following the launch of key redesigned pages, website traffic had grown by more than 100% and lead generation increased by 12x. Crucially, the same result was also seen at the bottom of the funnel. New free trials broke out of their plateau and reached new heights over 100% above average historic levels.